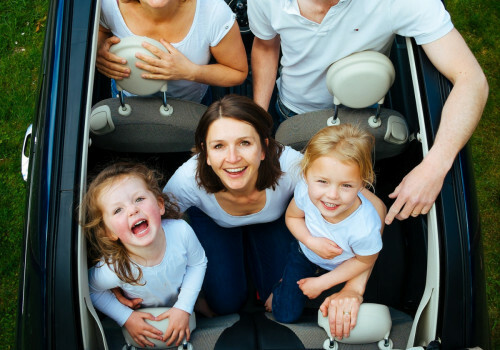 Abbate Insurance Associates is an exclusive Give Your Kid a Million agency partner and a full service insurance agent in Farmington, Illinois. Celebrating 40 years of service to our clients in 2015, we're dedicated to working closely with our clients, to understanding their needs, and to providing for their protection and peace of mind. Whether you’re a large multi-dimensional organization, a small business, or an individual, you can rely on Abbate Insurance Associates to address your needs — personally, professionally, efficiently, and courteously — and always with your interest first.